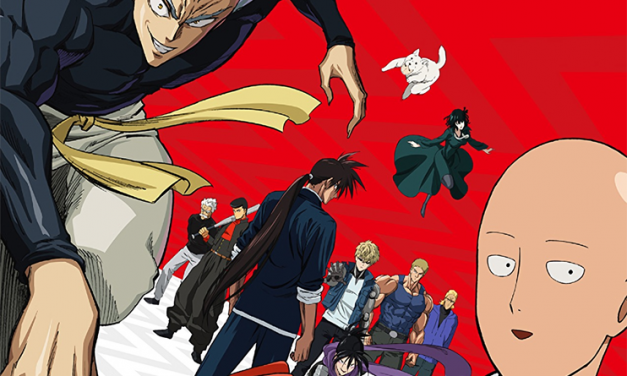 One-Punch Man is back! We have found that it will be streaming on Hulu! Check out for the Press Release and the release day!